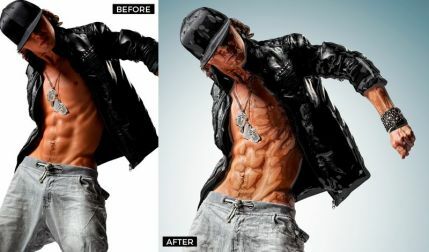 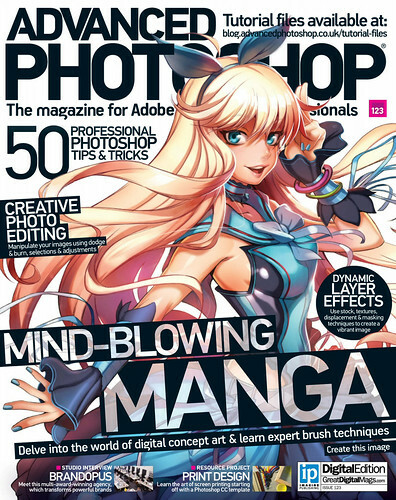 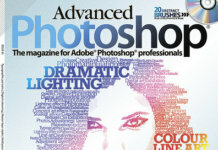 Free direct link download famous magazine for the month of June called “Advanced Photoshop” 2014 under the number 123. 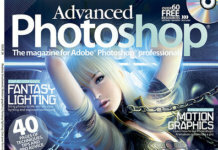 Here you will find a lot of useful information and high quality high resolution photos. 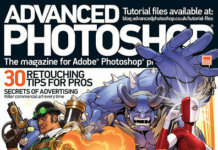 Download the magazine can be specified just below the link.